So the time has come for you to learn to drive. We imagine that you’ve already thought about what sort of car you want to cruise around in. 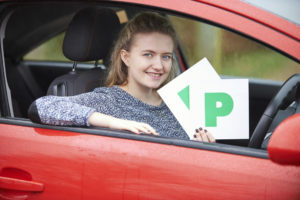 But there is a minor thing you have to do before you get your first dream car and that’s pass your test.In this article, we look at everything to do with learning to drive. 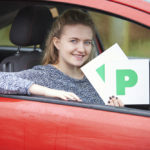 Including how to apply for a provisional, your lessons and how to book your driving test. Driving for the first time is an exciting prospect. What is your first car going to be? How will you afford it? 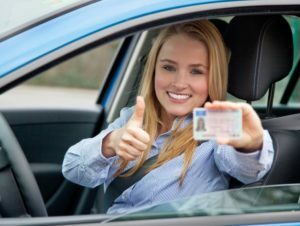 How much will the insurance be?And while all these questions are very important, there is one thing that is considerably more important.Actually learning to drive in the first place. 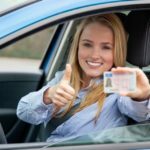 So, in this article, we are going to look at everything you need to know about learning to drive, from applying for a licence to how much your tests will cost.